Magaldi, founded in 1929, is the world’s leading specialist in dependable and environmentally friendly bulk and abrasive materials handling systems, pioneering solutions for demanding problems in foundries, steel mills, mineral processing plants, cement plants, Waste-to-Energy plants and solid-fuel power plants, with more than 1200 installations worldwide. Magaldi’s innovative CSP technology is the first one worldwide using a fluidized sand bed to store solar thermal energy. 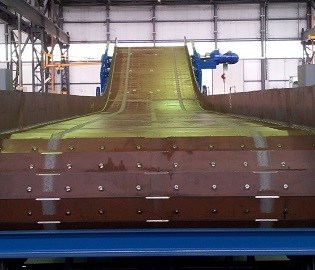 Magaldi has pioneered the new sustainable ways to manage bottom and fly ashes from solid fuel fired boilers. 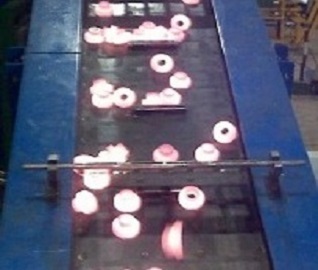 The dependable Magaldi conveyors for handling and cooling in foundries. 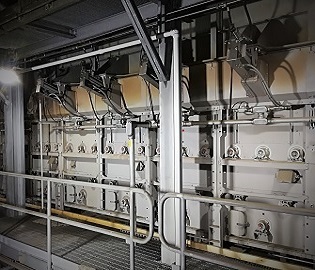 The dependable Magaldi conveyors for handing and cooling in aluminium foundries. 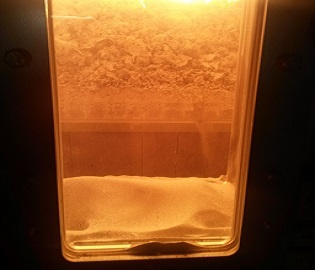 Magaldi provides solutions to handle biomass and its combustion by-products in solid fuel fired plants. 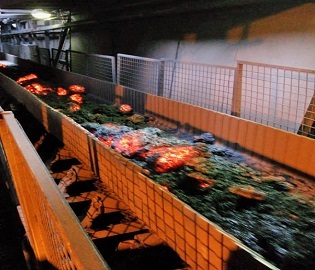 Magaldi solutions for dry slag handling in the waste incinerators. 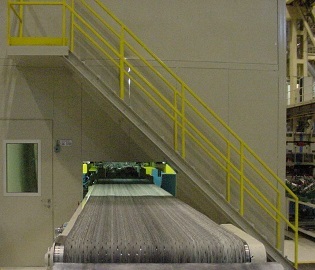 Magaldi designs and supplies steel belt conveyors for dependable conveying of hot, sharp and heavy steel scraps. 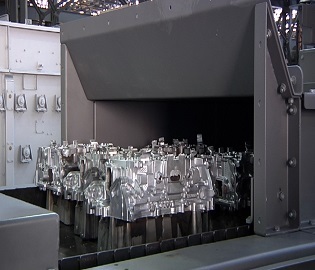 Magaldi is specialized in the handling of hot forgings coming from automatic presses. Magaldi is specialized in designing conveyors for hot sinter mineral processing of copper, iron ore, niobium, lead and others. 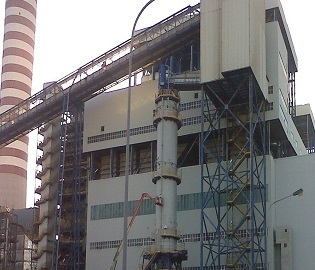 Magaldi offers dependable and sustainable solutions in conveying and storing hot and abrasive bulk materials in cement plants.